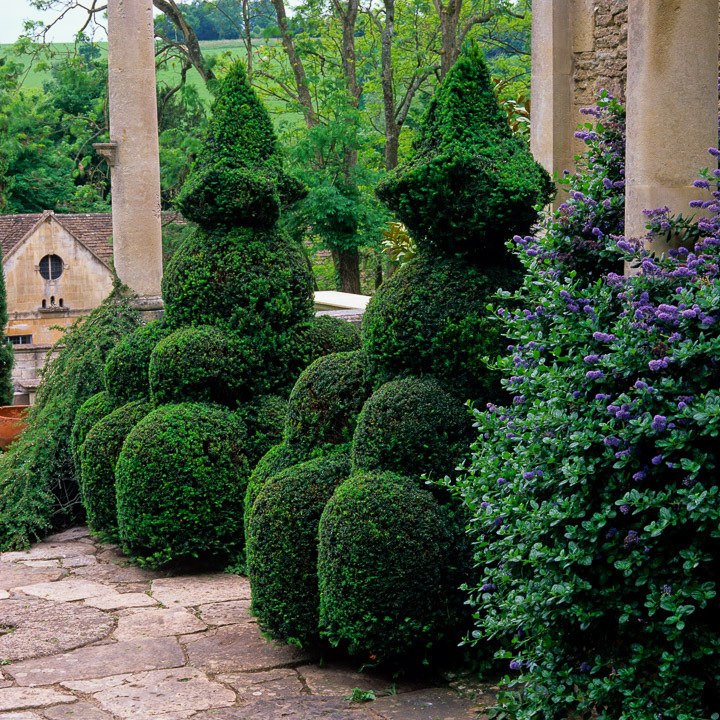 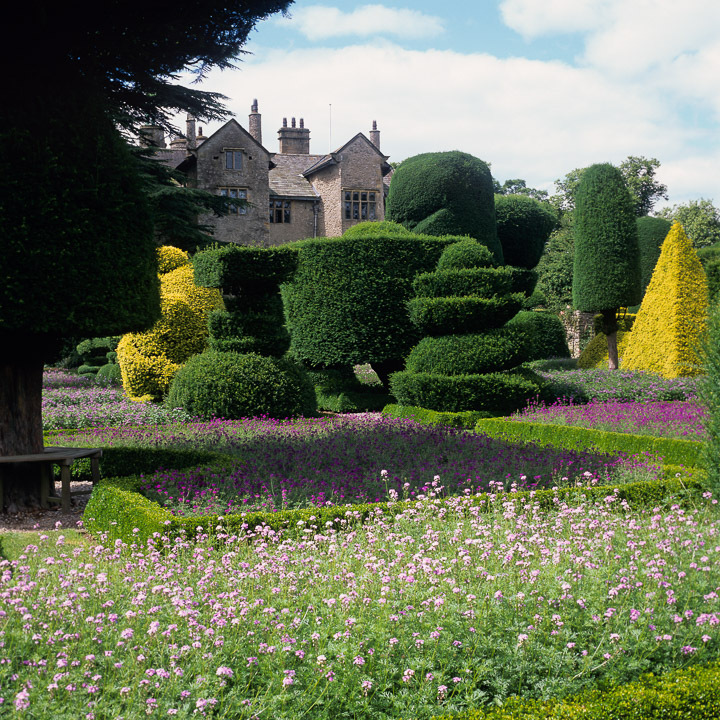 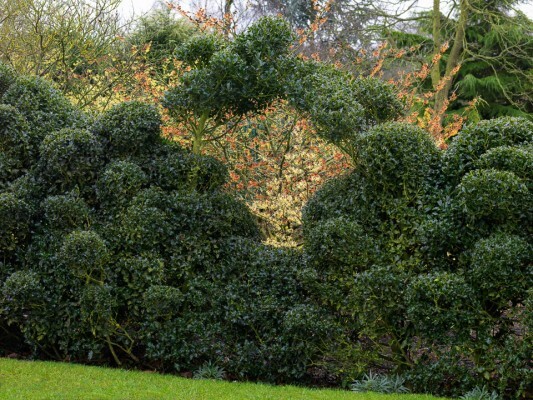 Topiary rarely disappoints, and whilst it may sound formal and high falutin — topiary is, after all, a living art form — it’s immensely satisfying and can be great fun. 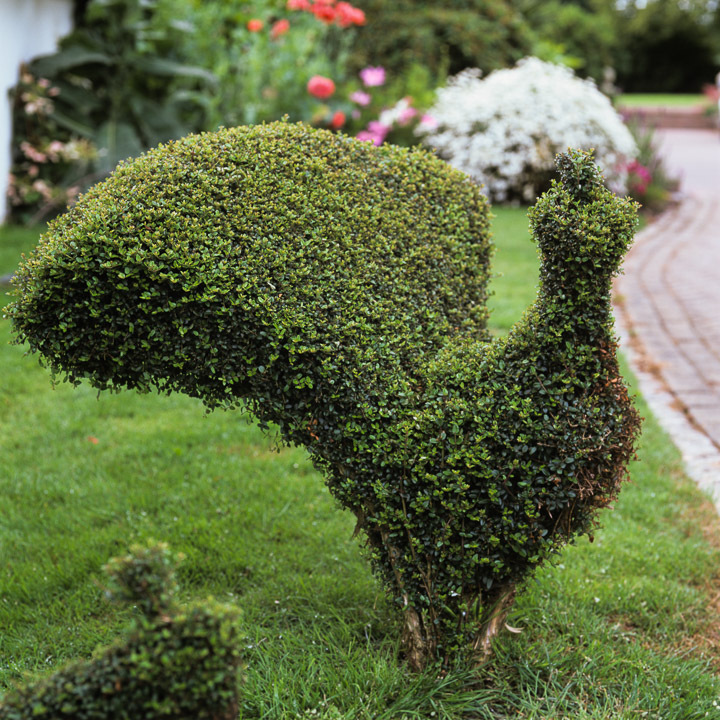 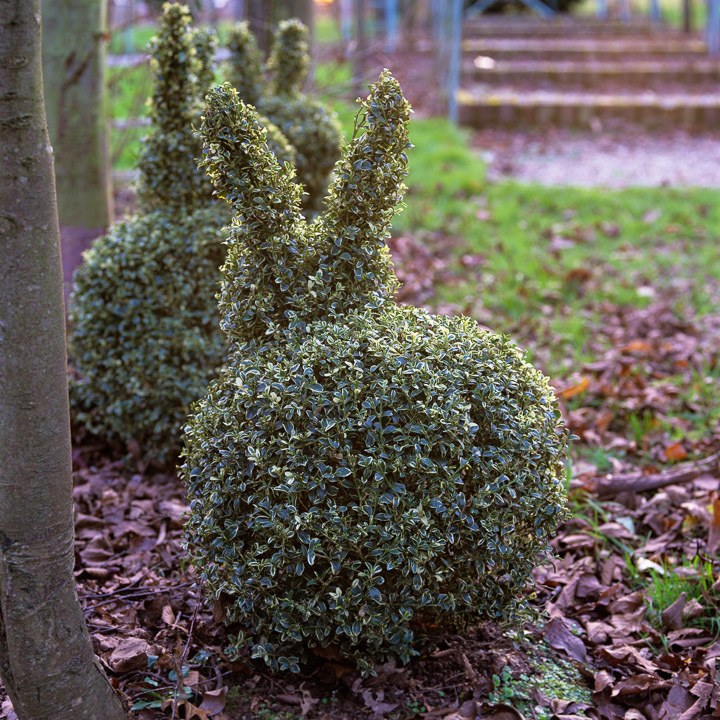 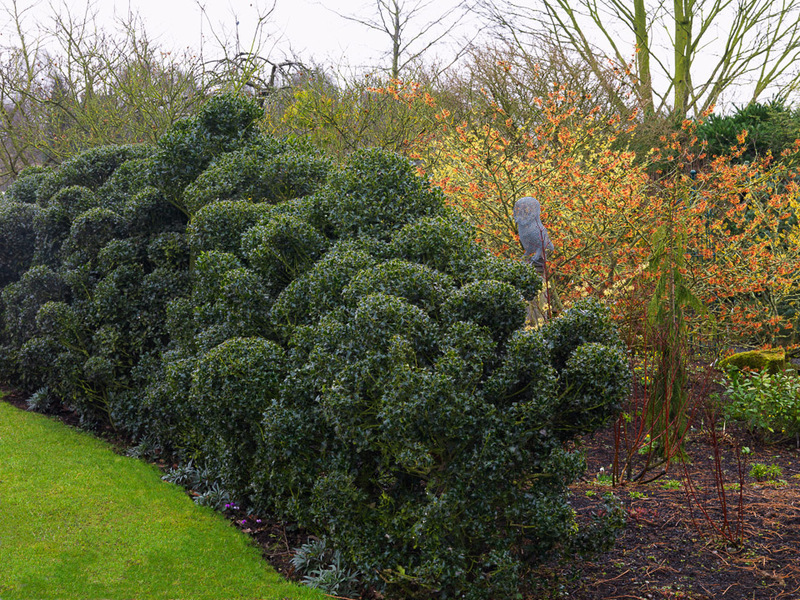 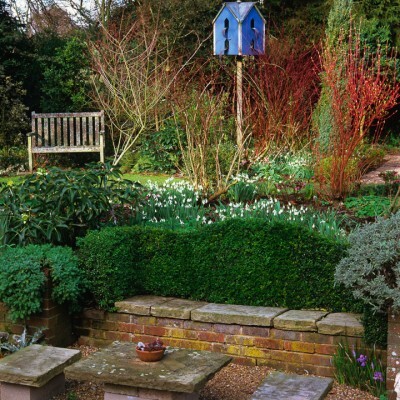 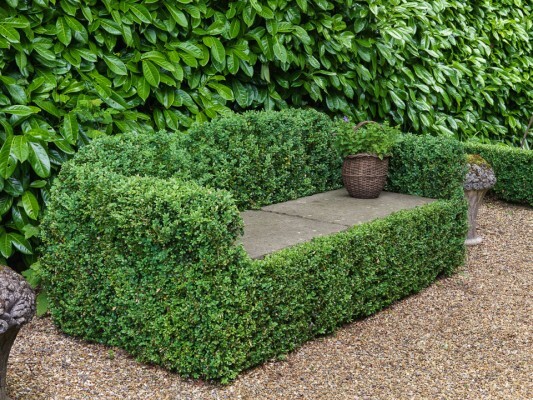 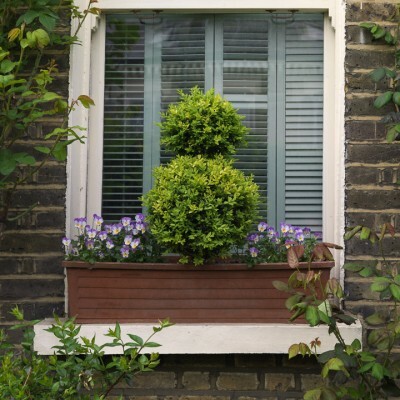 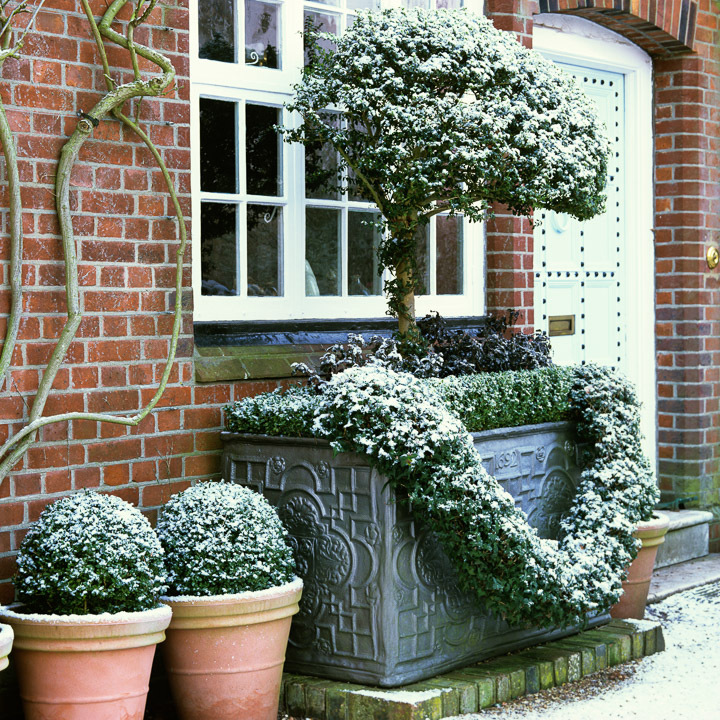 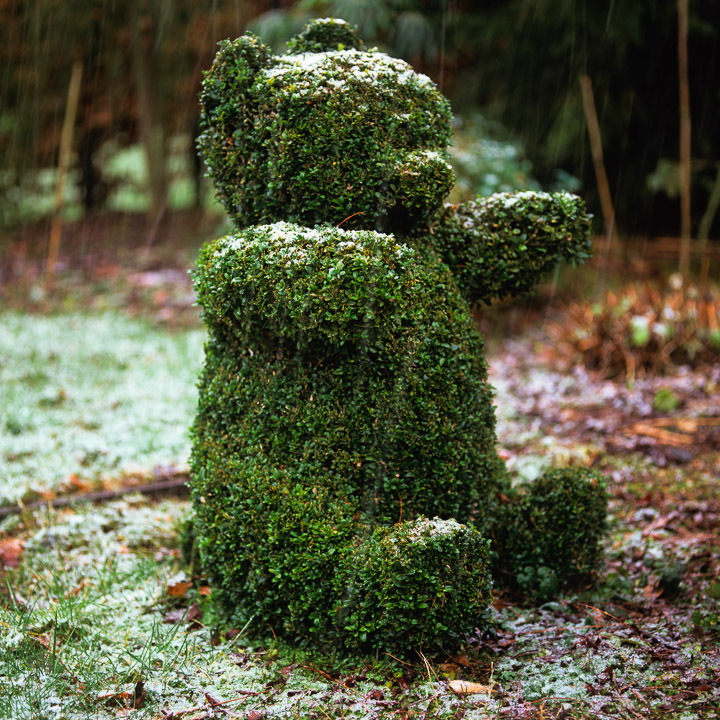 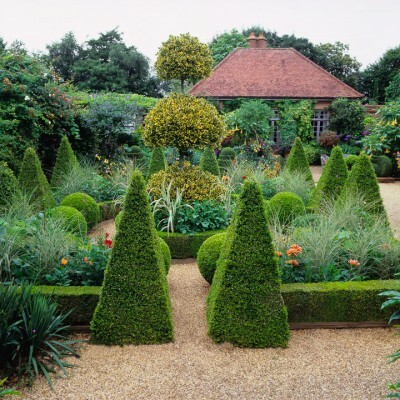 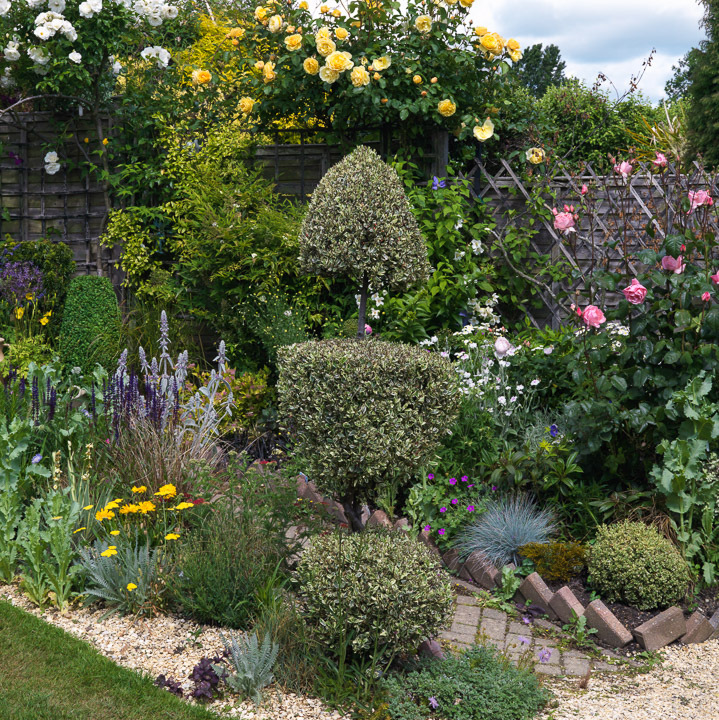 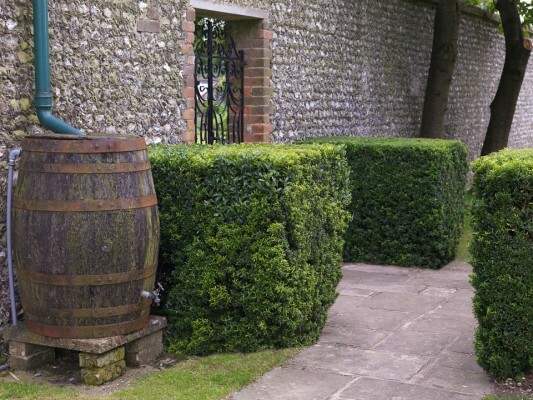 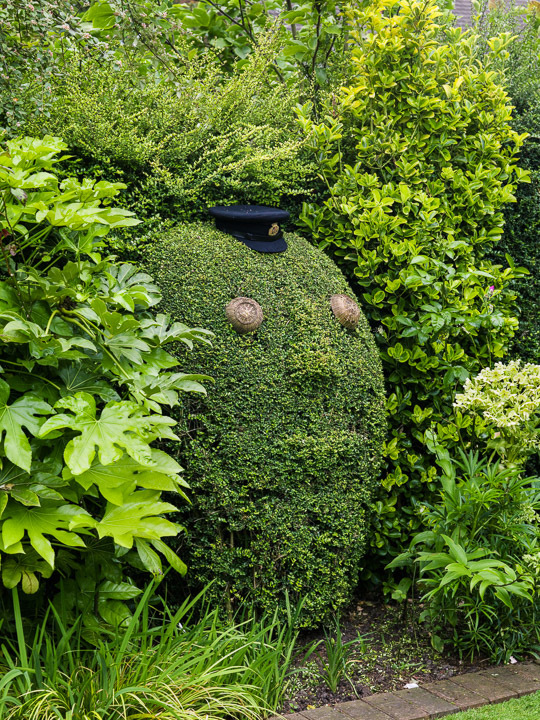 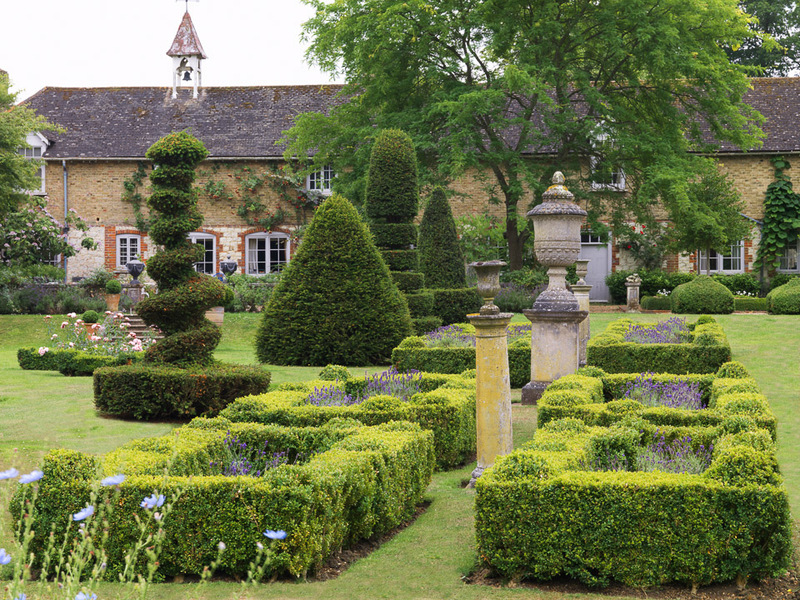 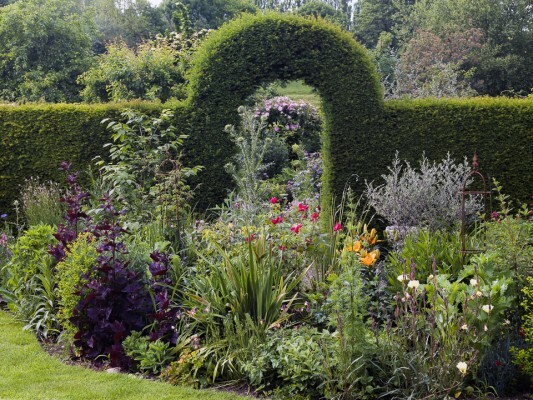 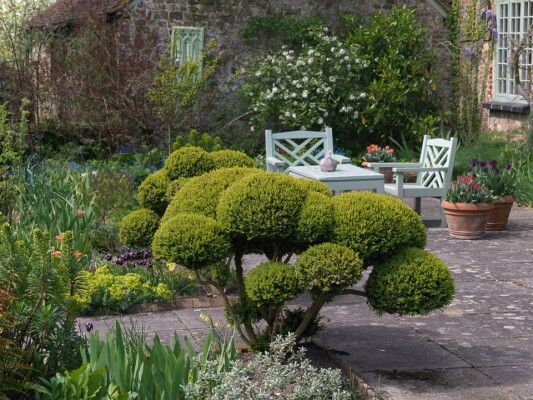 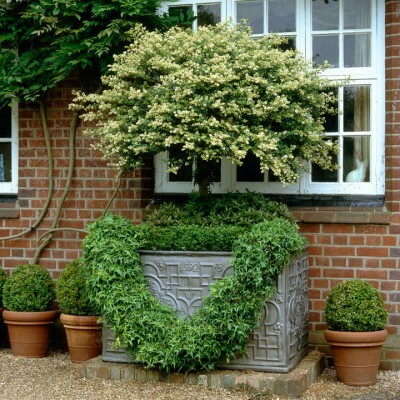 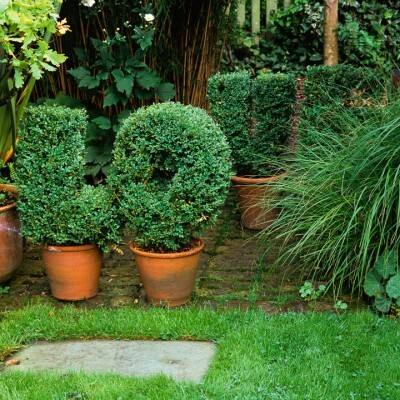 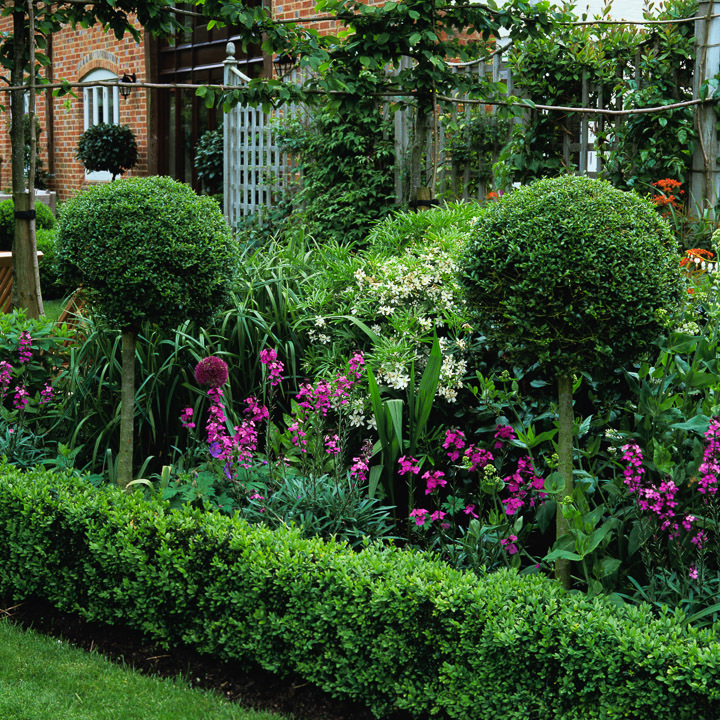 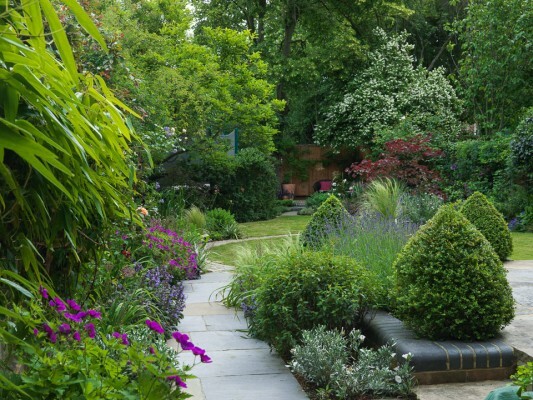 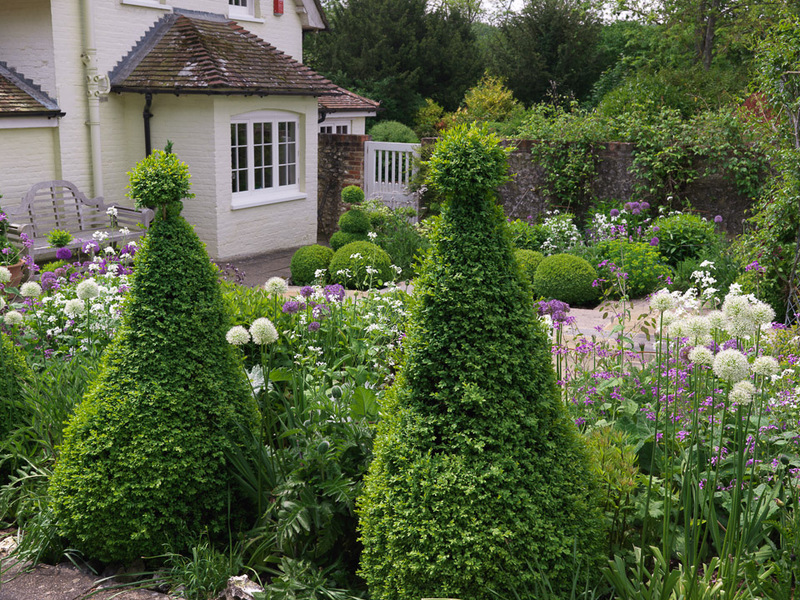 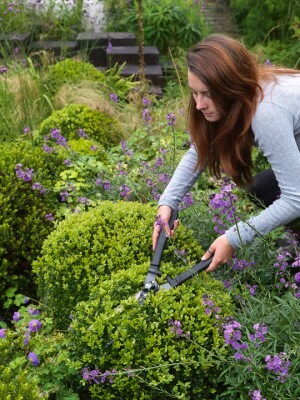 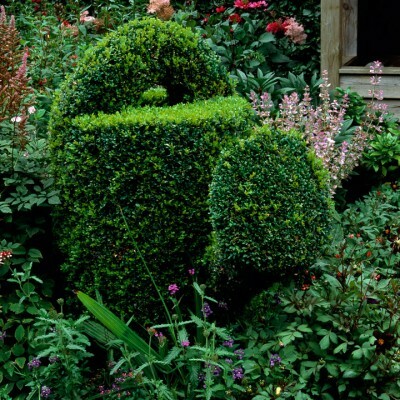 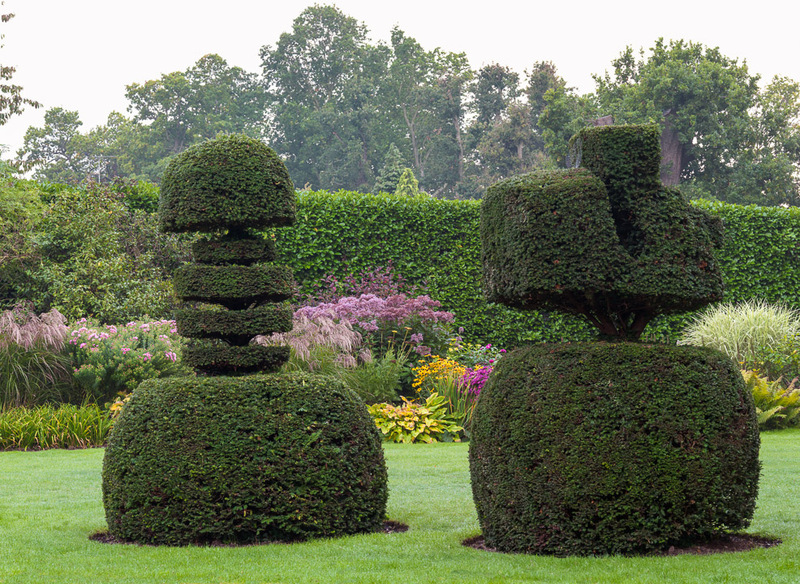 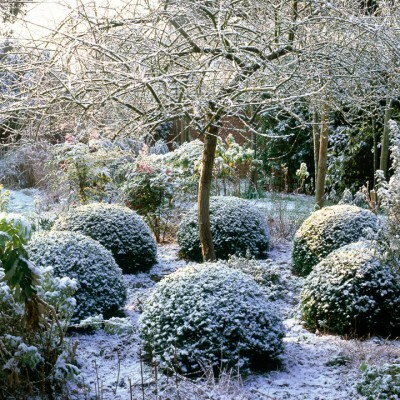 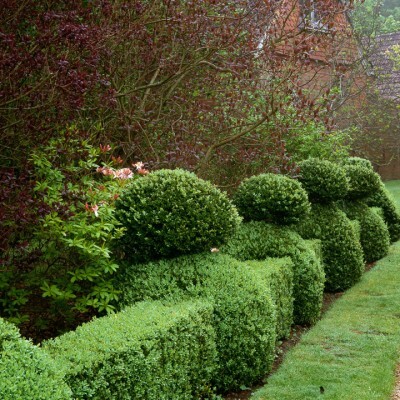 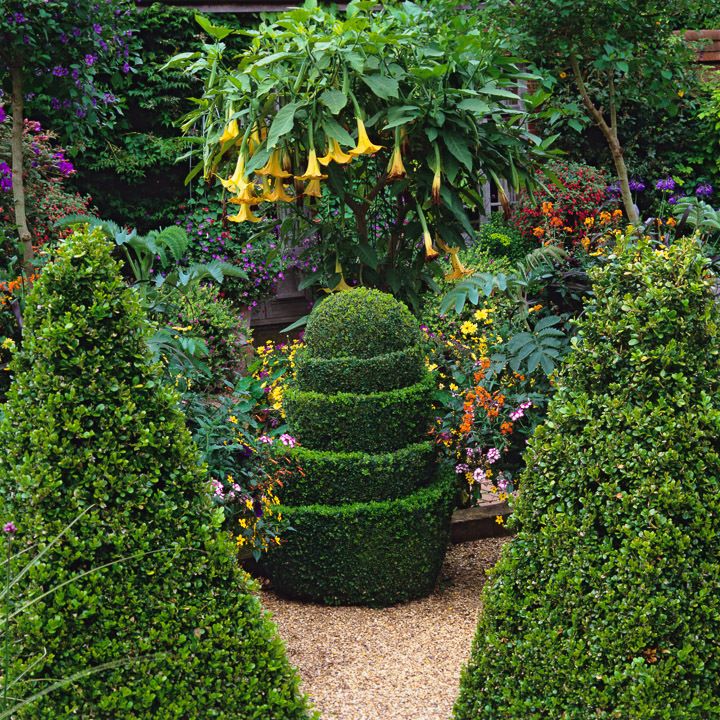 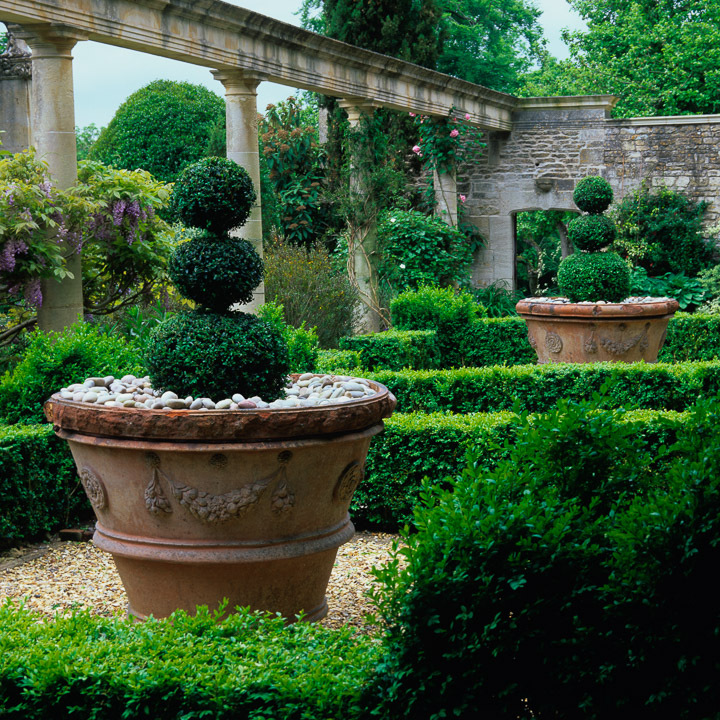 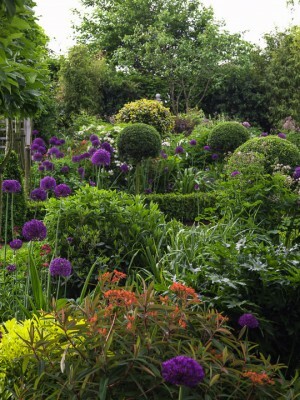 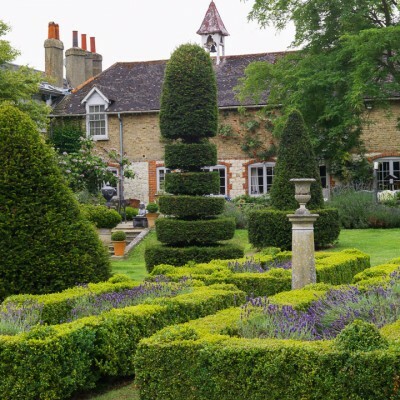 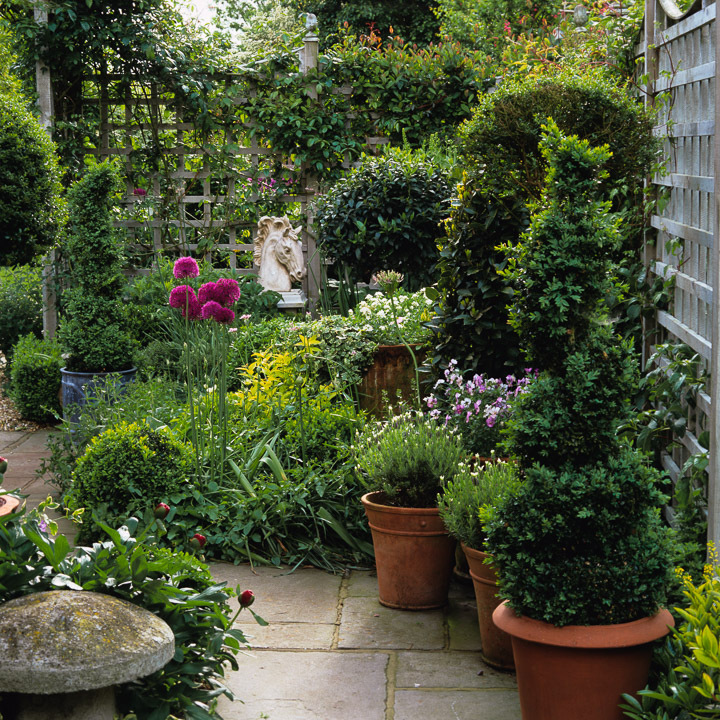 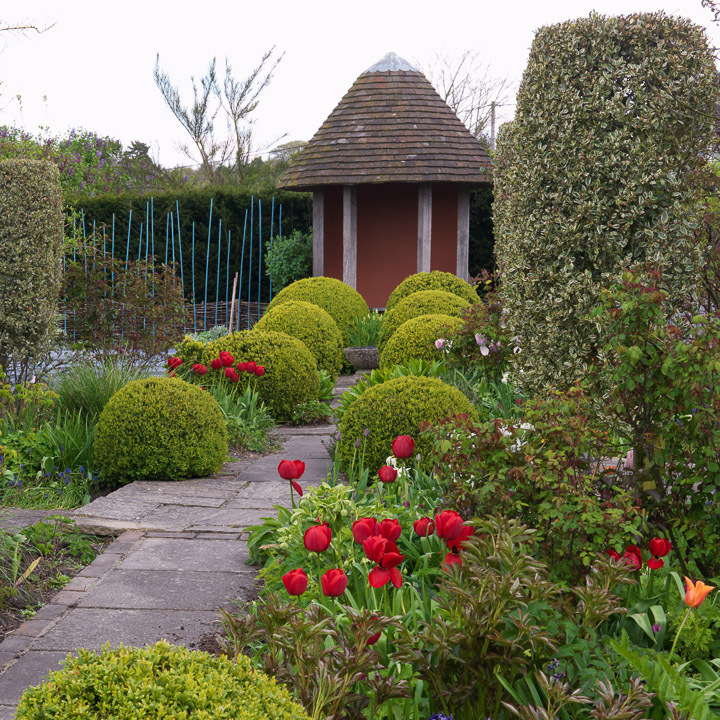 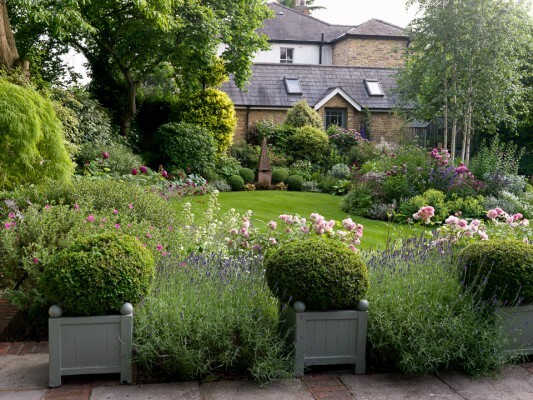 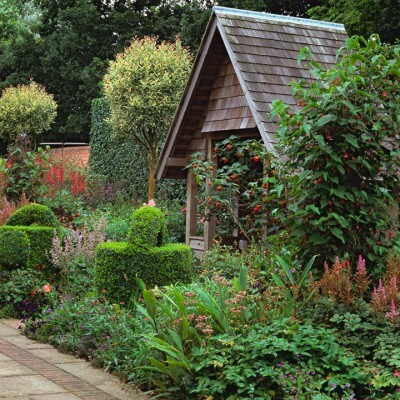 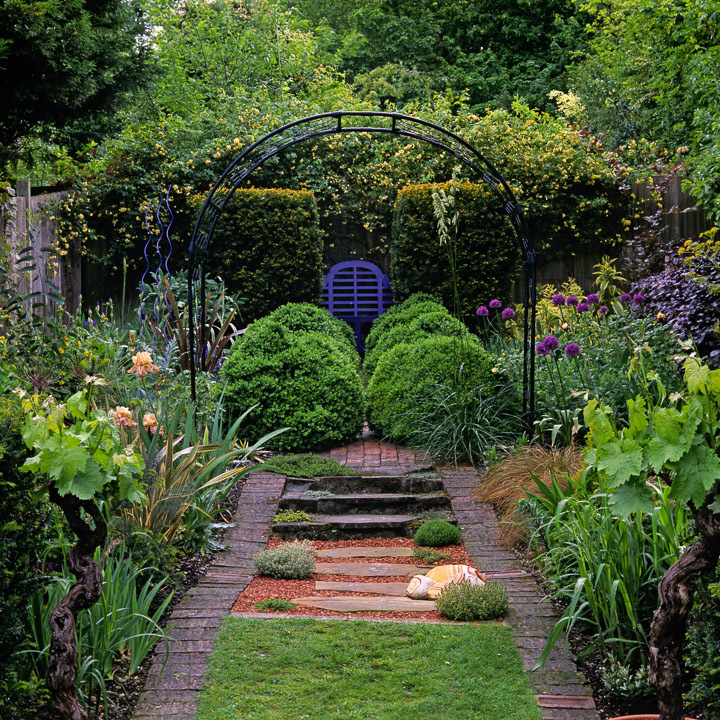 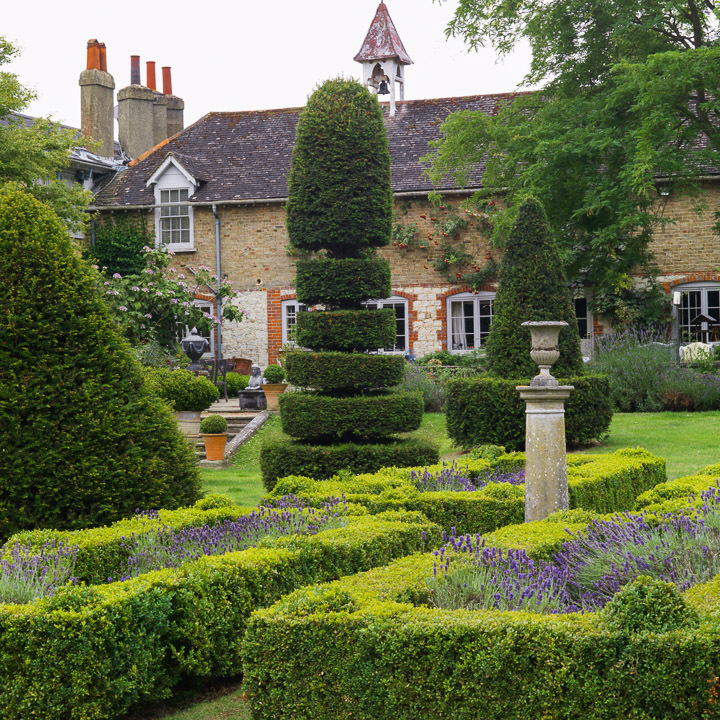 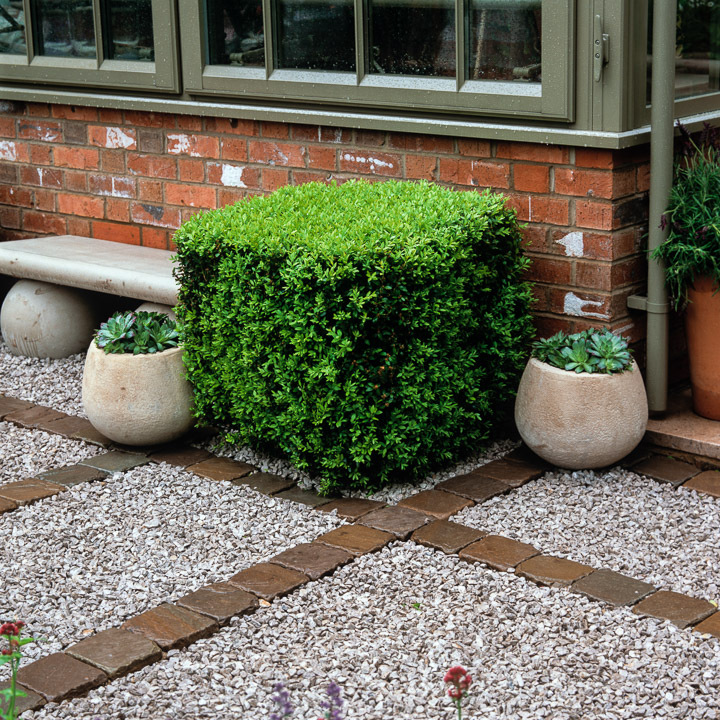 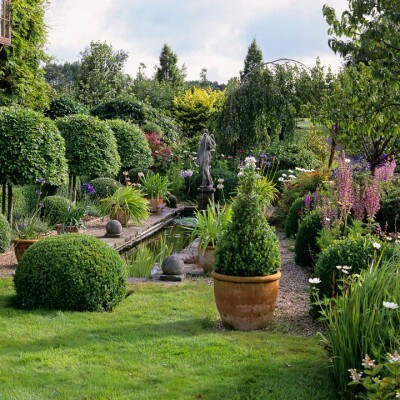 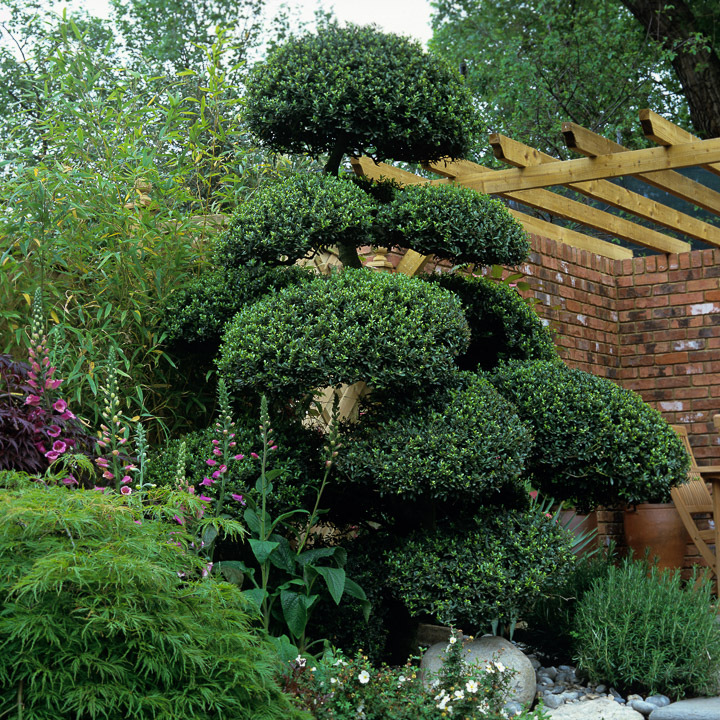 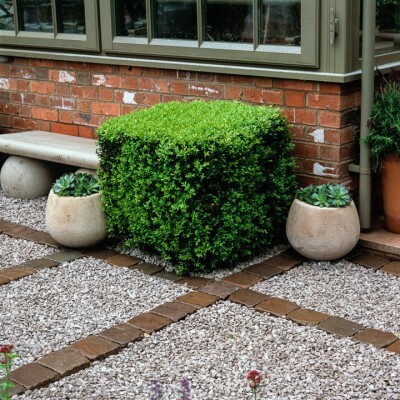 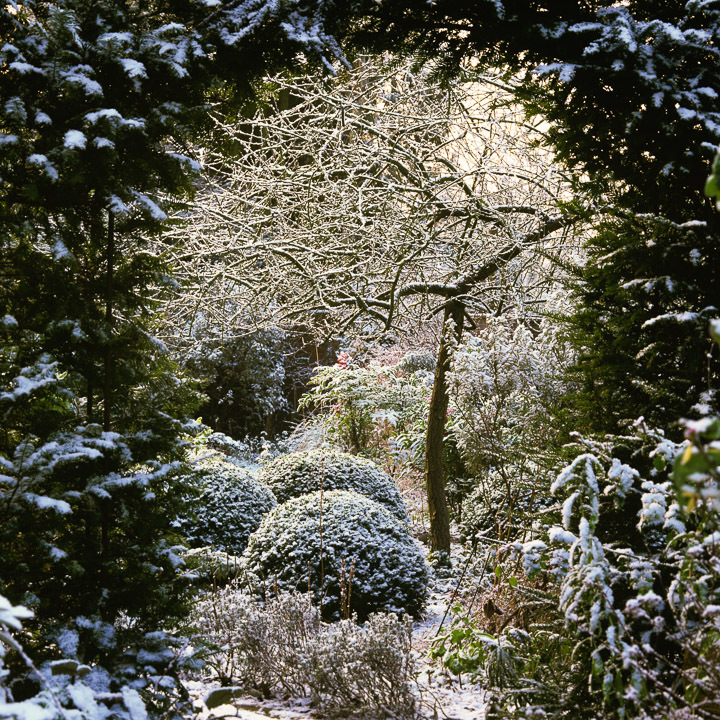 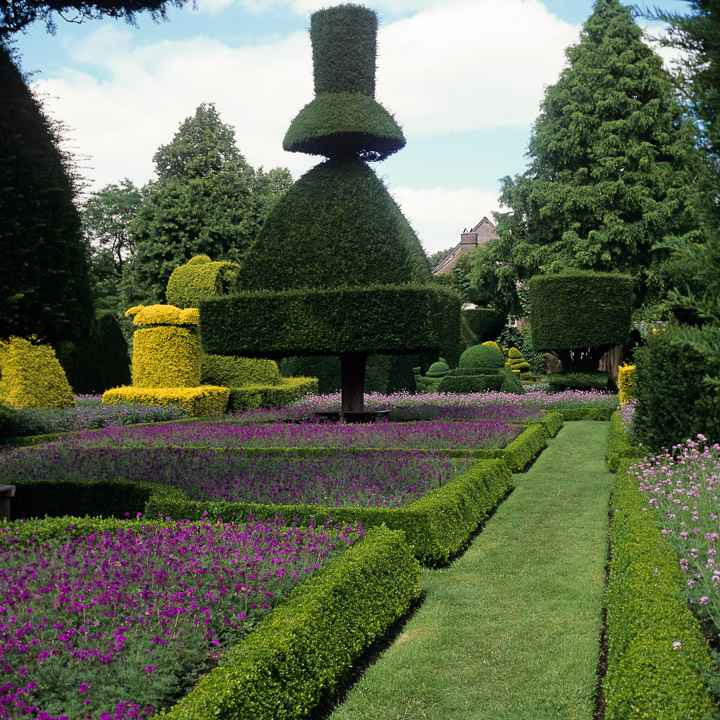 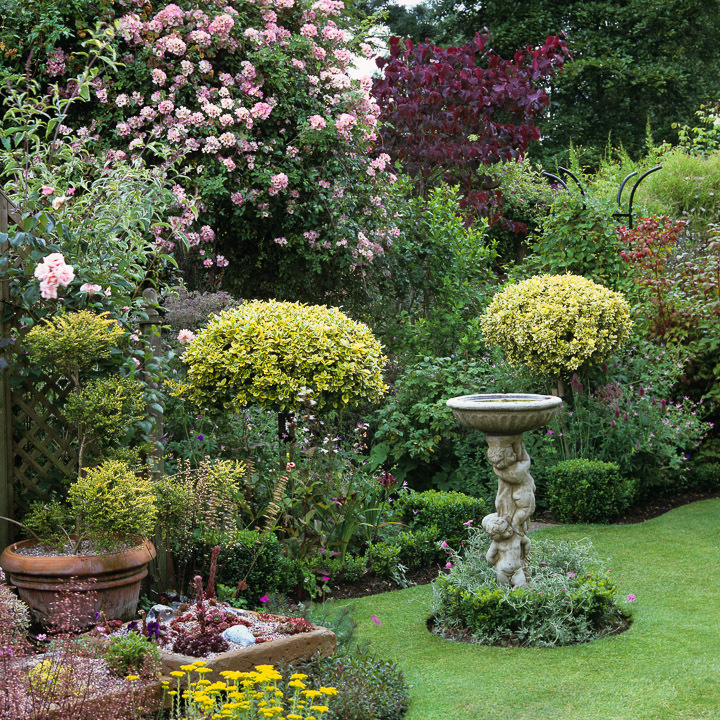 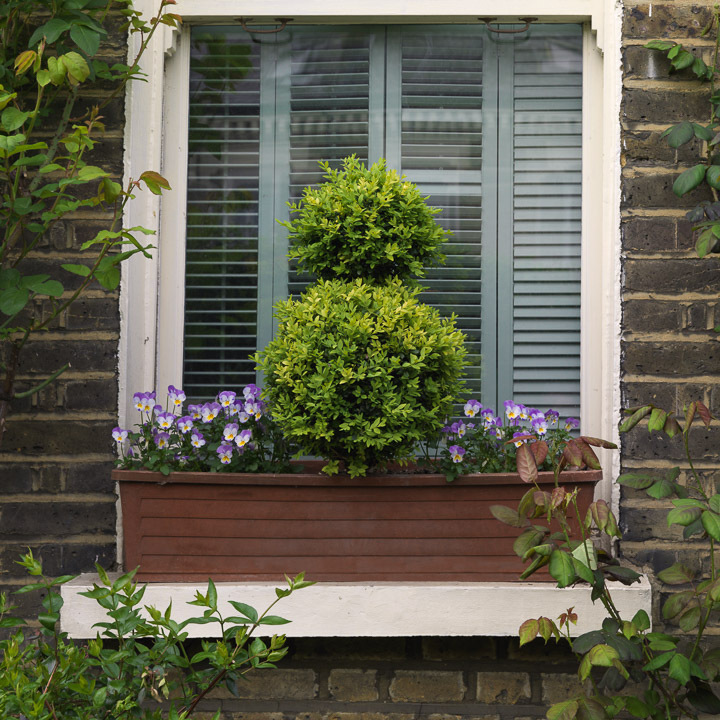 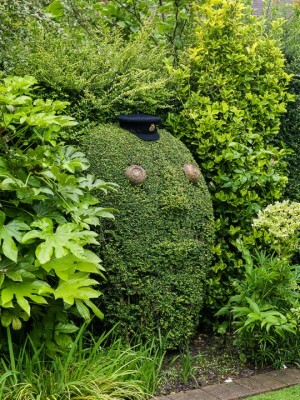 Topiary comes in many forms, some serious and others designed to raise a laugh, but whatever the nature, size or shape, it adds a special element to gardens in many different ways. 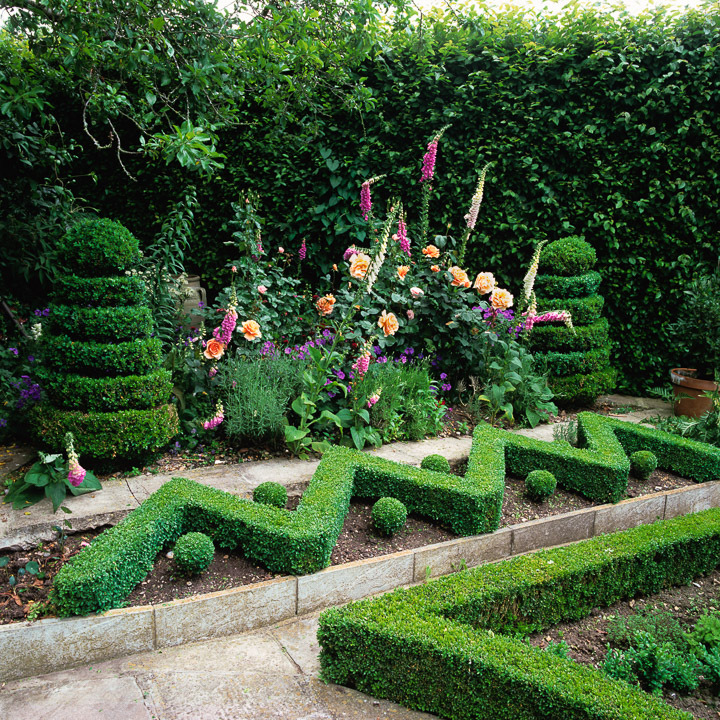 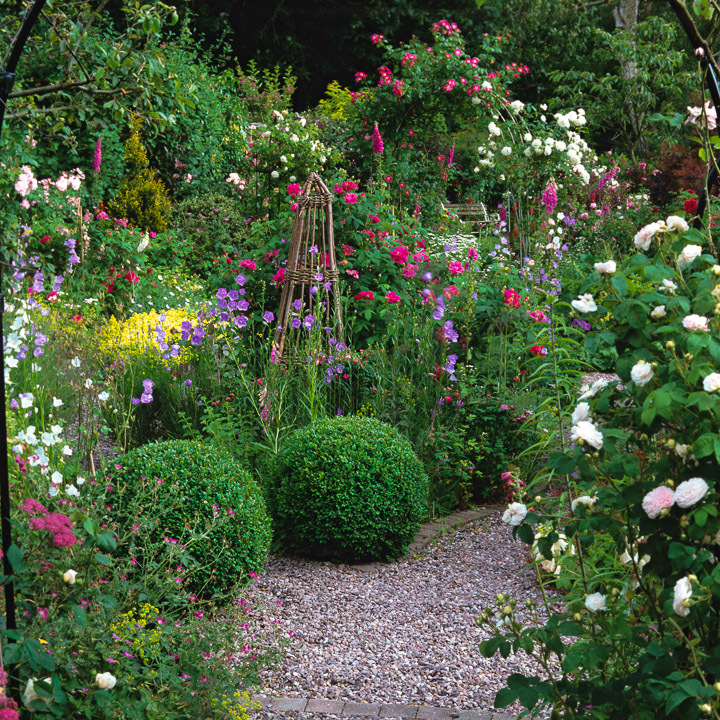 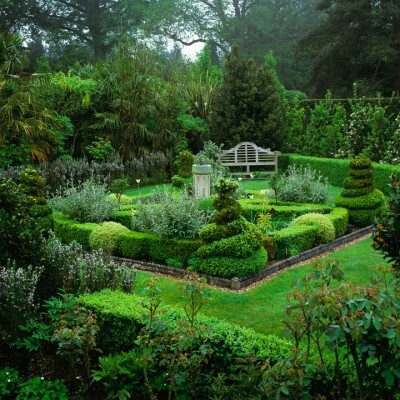 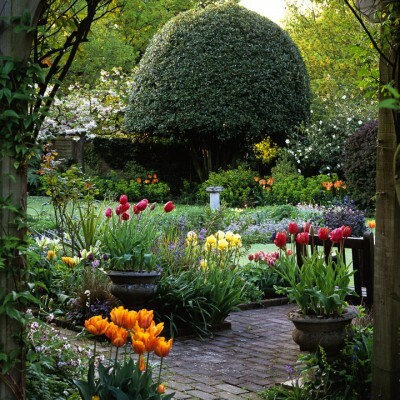 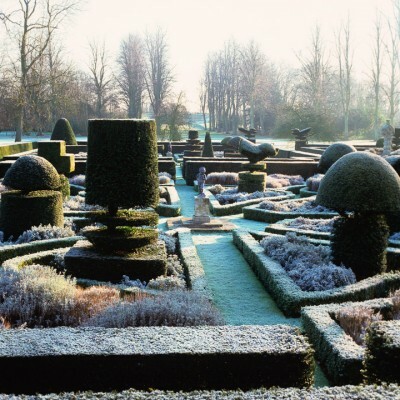 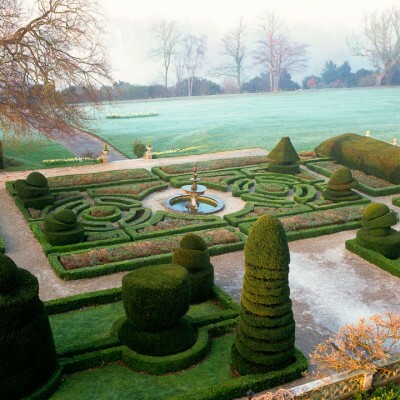 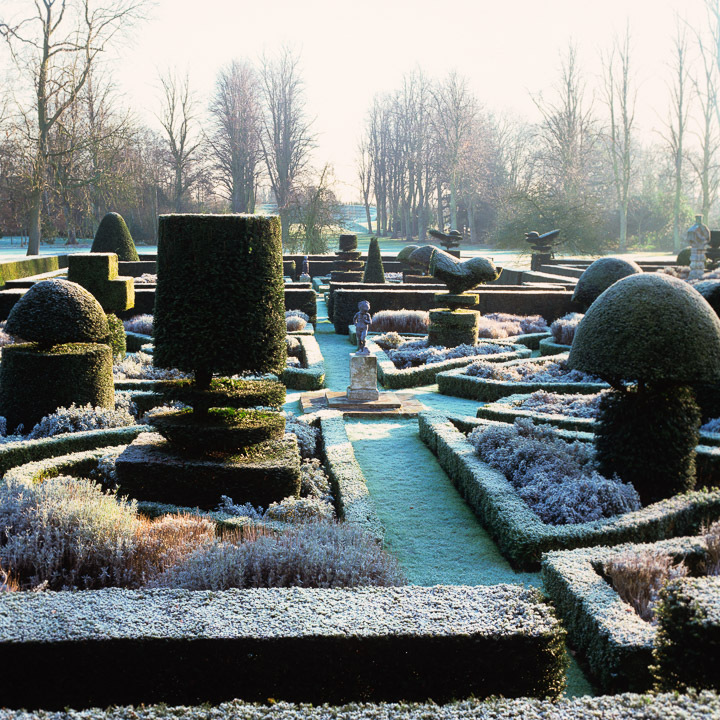 There’s the traditional sculpted cones, pyramids, balls, spirals and arches, essential elements of a garden’s framework, but clipped topiary comes in a far greater variety of forms — zig-zags, peacocks, rabbits, or watering cans even — where the only limitations are imagination and the plants themselves.